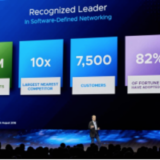 vSphere 6.5 includes a great deal of new features as well as a 6x performance increase in operations per second over vSphere 5.5. 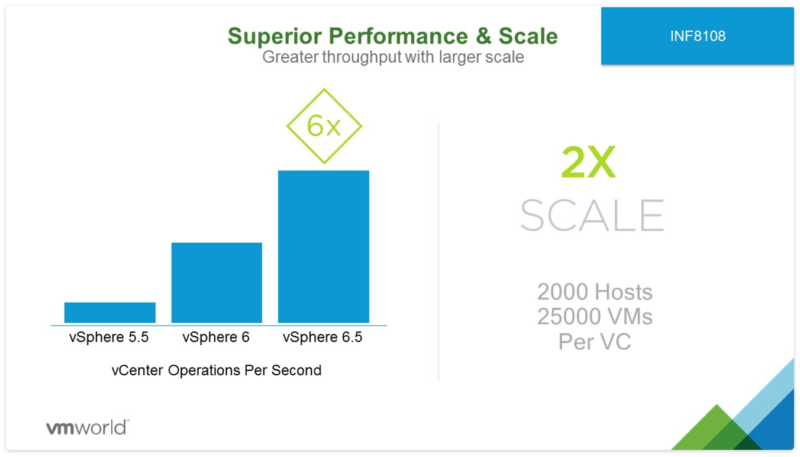 Given this sort of boost in performance and efficiency it is now time to start planning your environment upgrade. 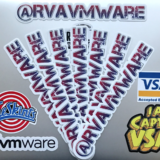 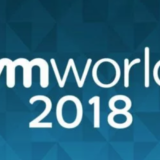 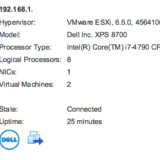 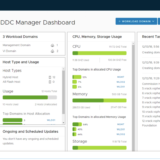 More details on the performance enhancements can be found here: https://blogs.vmware.com/performance/2017/04/vcenter-6-5-performance-what-does-6x-mean.html. 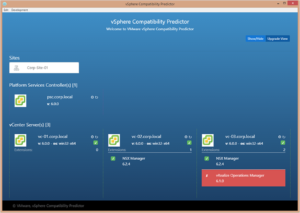 Be sure to review the vSphere Compatibility Predictor fling that is available on VMware Flings: https://labs.vmware.com/flings/future-vsphere-compatibility-predictor. 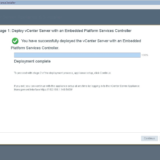 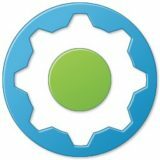 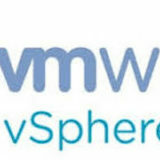 This tool will scan and map out your vSphere environment and all solutions that are connected to vCenter along with your PSCs (Platform Services Controller). 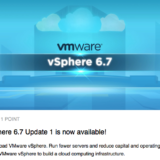 Once the scan is complete it will provide you with a map of your vSphere environment and will provide feedback of potential compatibility issues when upgrading to vSphere 6.5.